The comedian joked about their relationship in her new Netflix special. 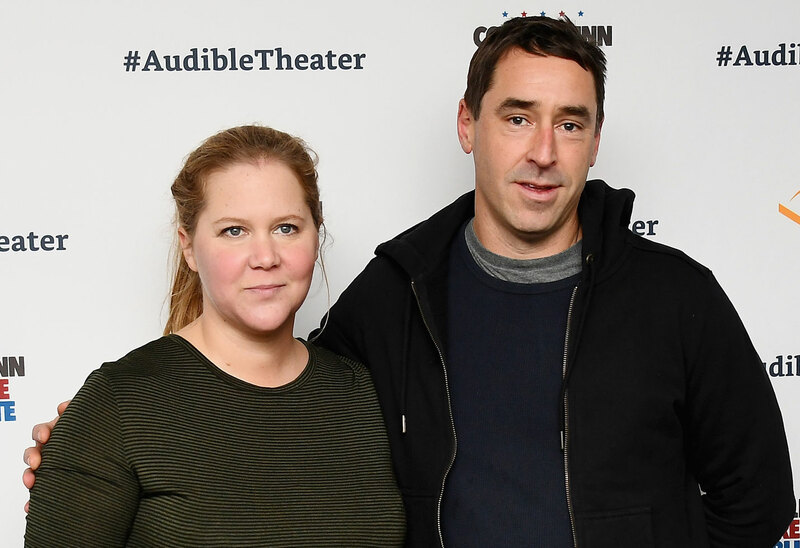 Amy Schumer told fans some revealing information about her husband Chris Fischer during her new stand-up special. The comedian explained that he’s on the autism spectrum. Click through the gallery for all the info. “My husband was diagnosed with what used to be called Asperger's. He has autism spectrum disorder. He's on the spectrum. And there were some signs early on,” she said of the 39-year-old, who works as a chef. They married in February 2018. She is currently pregnant with their first child. The show, called Growing, is Amy’s first Netflix special since 2017. It hits Netflix on March 19. What do you think of Amy’s jokes about her husband? Sound off in the comments!